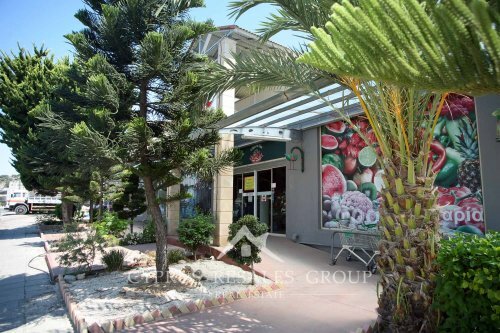 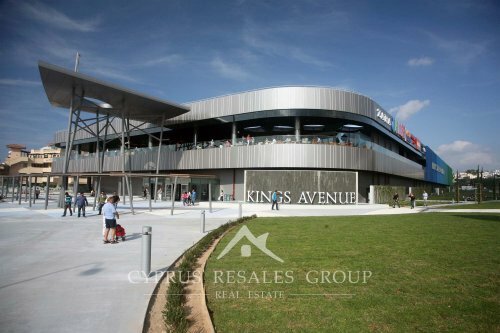 Kings Avenue Mall in Paphos – excellent shopping experience, recreation and fun activities for entire day. 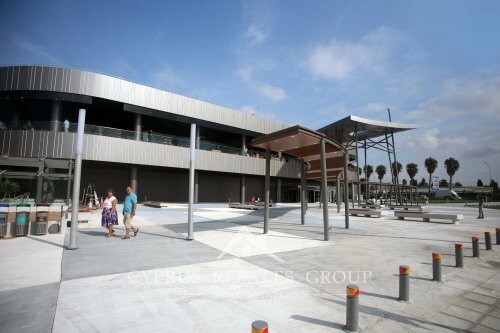 Modern shopping and entertainment centre in Kato Paphos – Kings Avenue Mall. 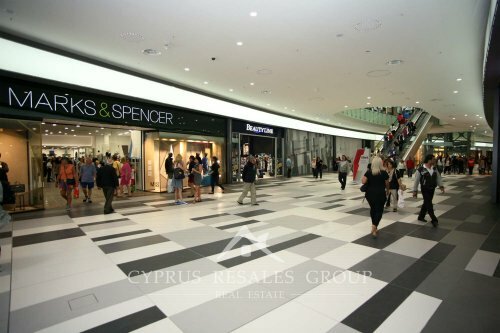 Great shopping in Paphos Kings Avenue Mall - Marks & Spencer, Beauty Line and more under one roof. 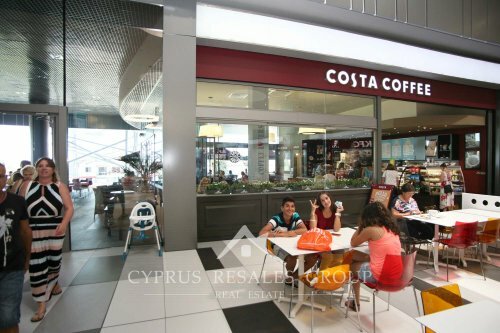 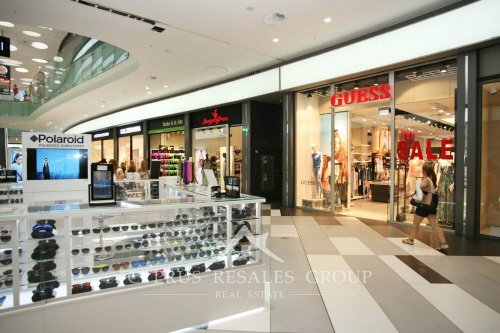 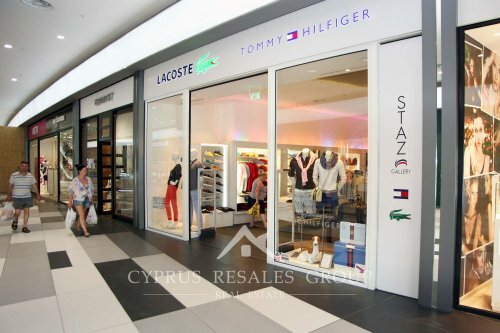 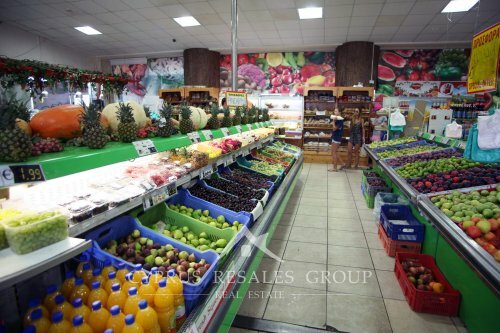 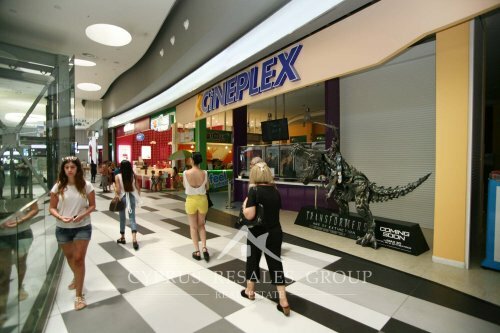 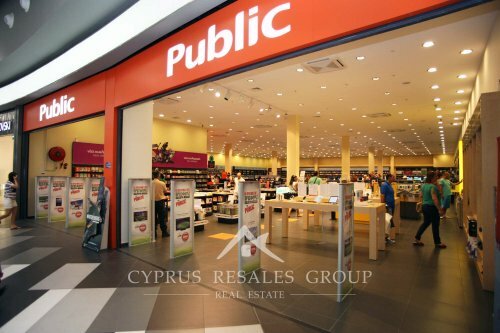 Contemporary shopping centre in Paphos, Kings Avenue Mall, it’s a superb variety of goods and recreation facilities. 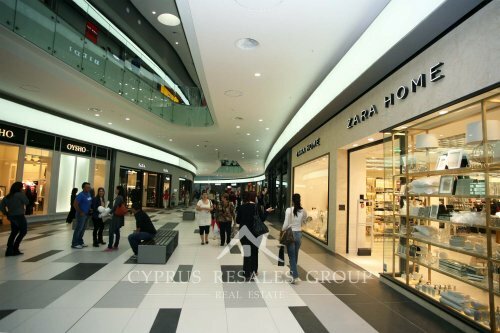 Buy all the stylish necessities for your home at Zara Home in Paphos Kings Avenue Mall. 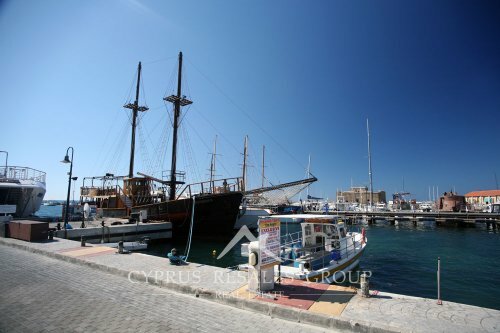 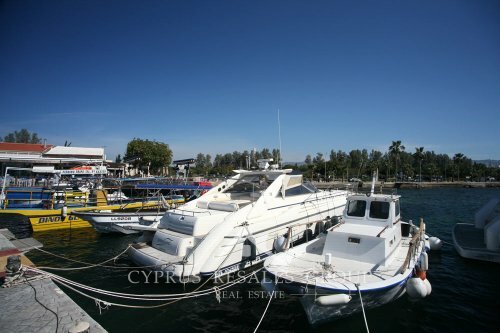 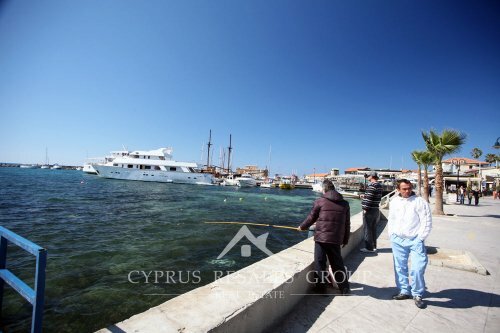 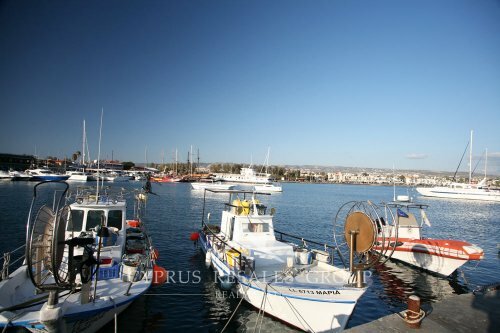 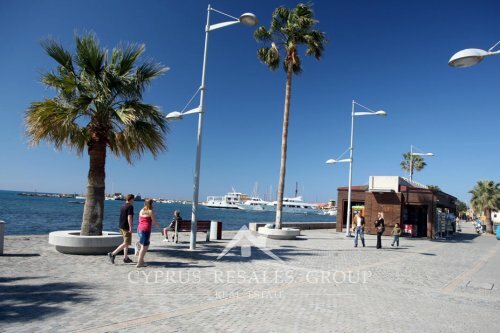 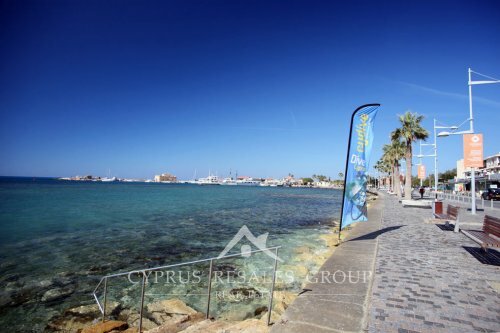 Paphos ( Pafos )has grown from a sleepy provincial fishing village to a cosmopolitan town with wealth of facilities. 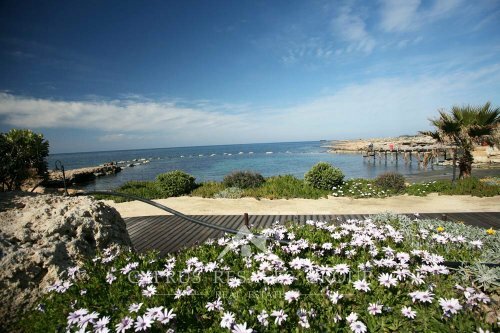 Paphos was awarded world heritage status in 1980 and the reasons are obvious. 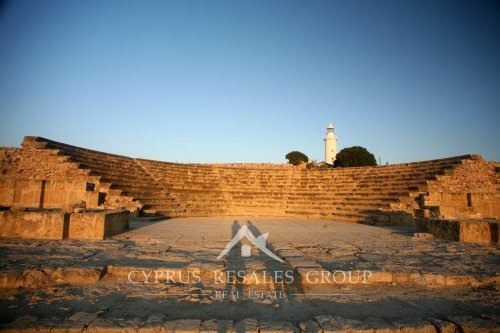 Walking through the coastal areas of Paphos or “Kato Paphos” the history dating from the Neolithic, Greek, Roman and Medieval ages is right beneath your feet. 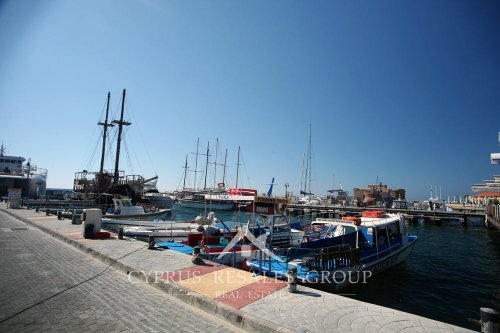 The beautiful harbor area is an excellent place to go for a walk or to get some fresh local fish in one of the harbor side traditional taverns. 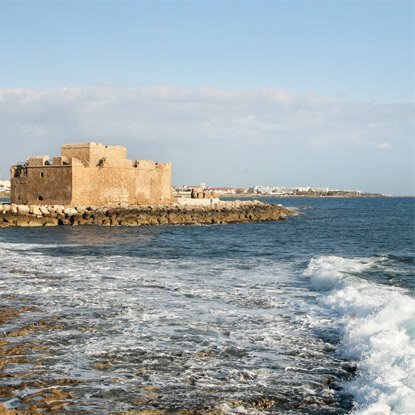 The focal point of the harbor area is the ancient castle. 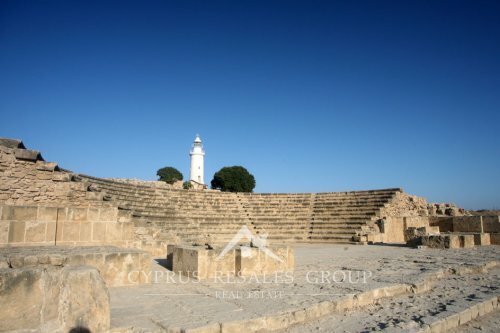 Built as a Byzantine fort and later used as a prison and even a warehouse it is now known as a beautiful backdrop to the yearly Paphos cultural festival, providing unique setting for famous operas. 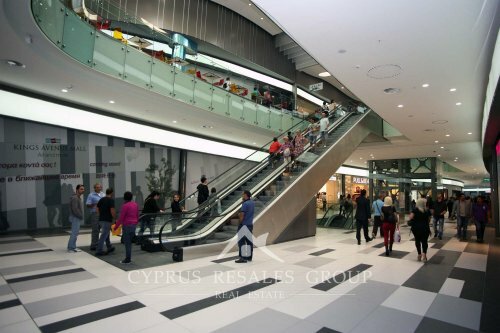 The newly built Kings Avenue mall provides both a shopping and entertainment Mecca. 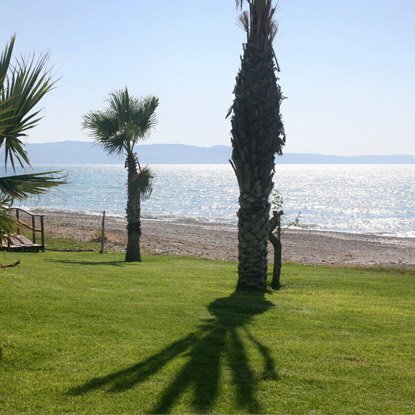 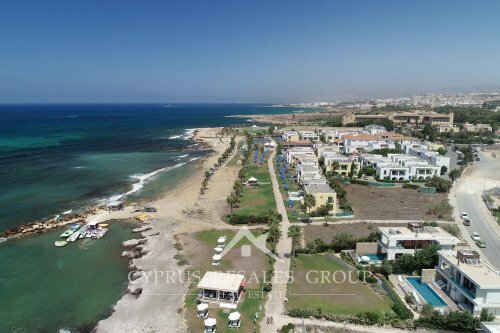 Paphos has ample beaches the best of which is adjacent to the Alexander the Great Hotel. 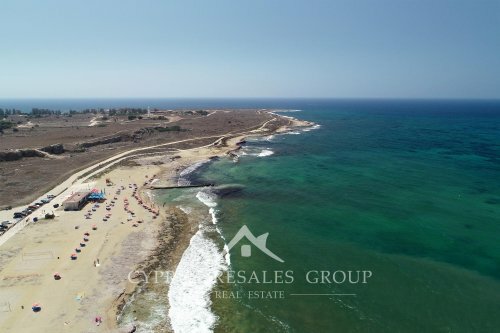 Further to the north along the coast of Paphos, The Lighthouse beach and waterside path give you the opportunity to go for a run or a leisurely stroll and then sleigh into the sea for a swim. 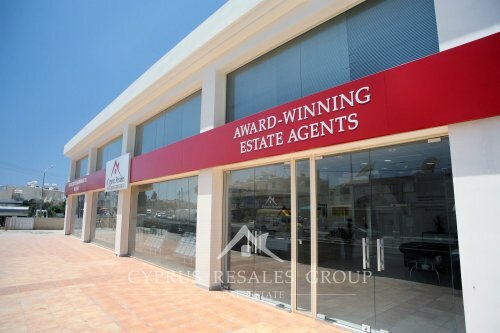 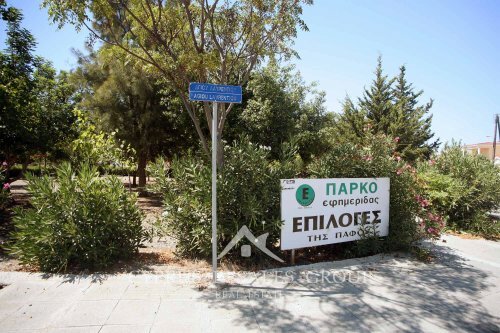 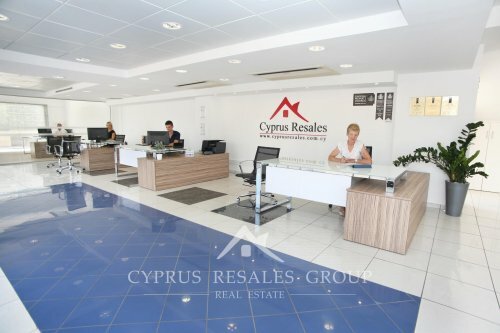 Our own central office is located in Kato Paphos only 100 meters from the Kings Avenue Mall. 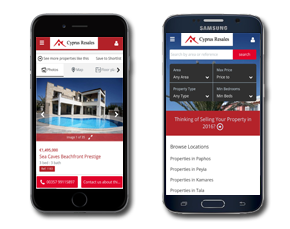 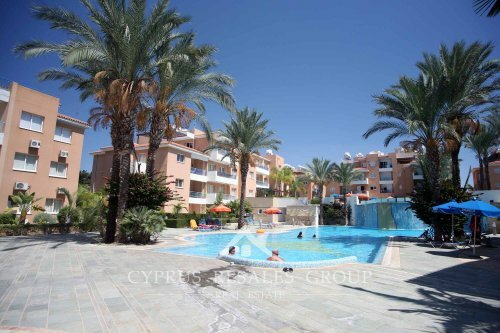 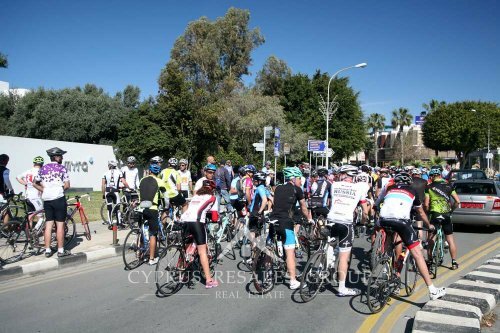 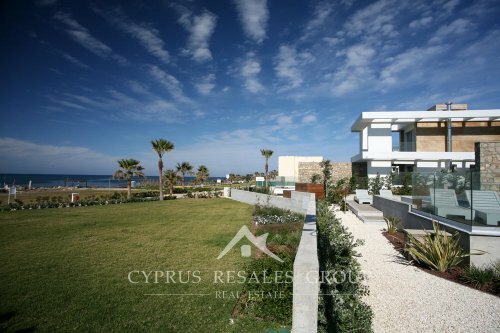 With all the major development companies being headquartered in Paphos it goes without saying that they have constructed some nice projects over the years. 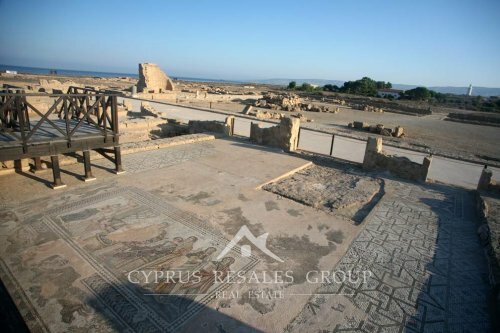 Leptos Estates Limnaria Gardens and Paradise Gardens only a few hundred meters apart benefit some of the best coastal location. 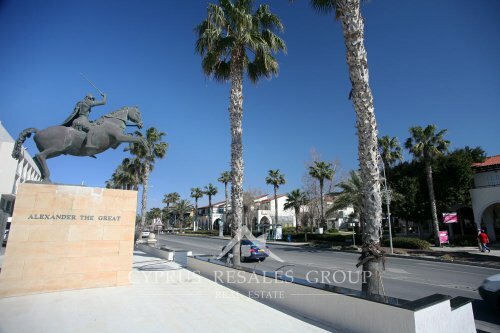 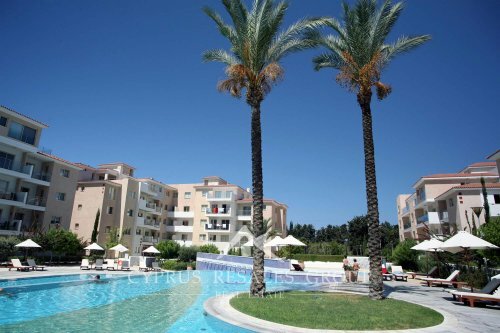 Aristo Developers Queens Gardens is a unique project that boasts the same architect as the 5 star Elysium Hotel in Paphos. 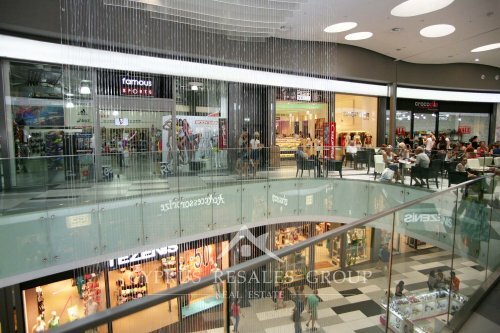 Neighboring both our office and the Kings Avenue Mall, the location of Queens Gardens is second to none. 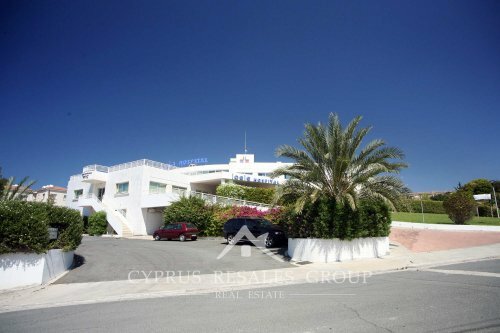 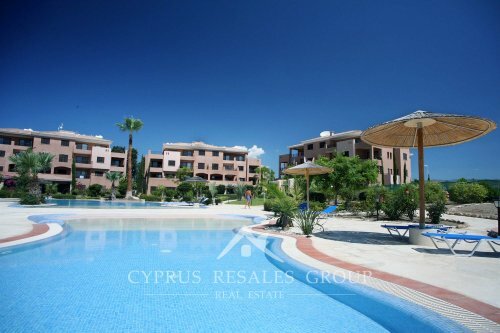 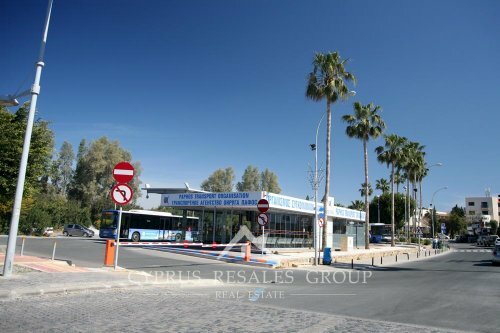 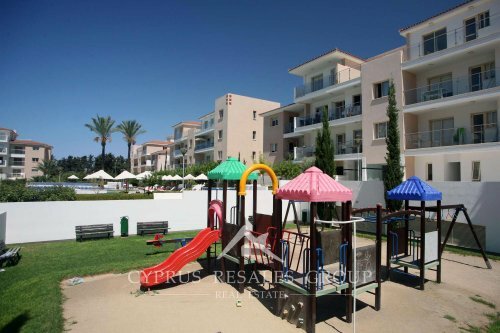 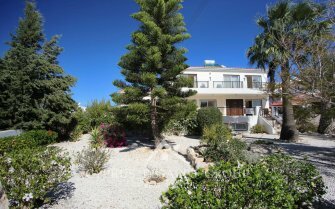 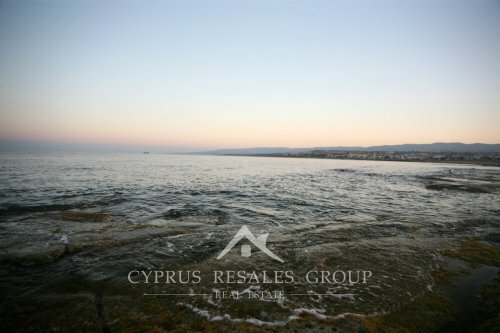 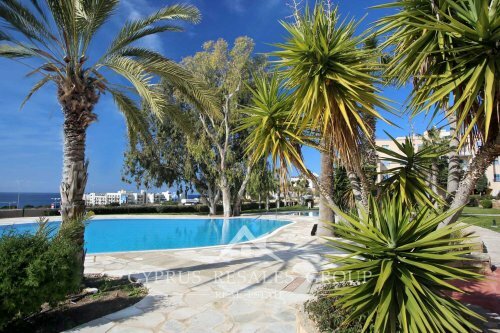 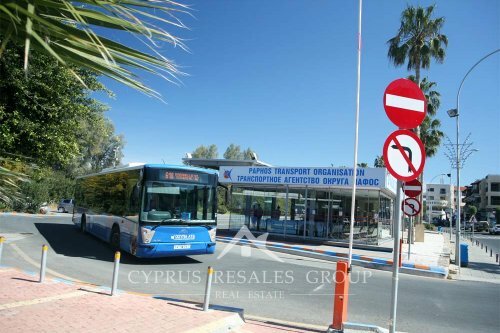 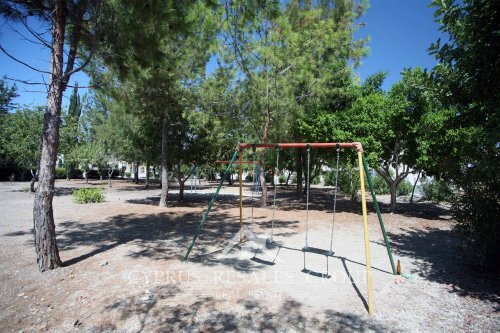 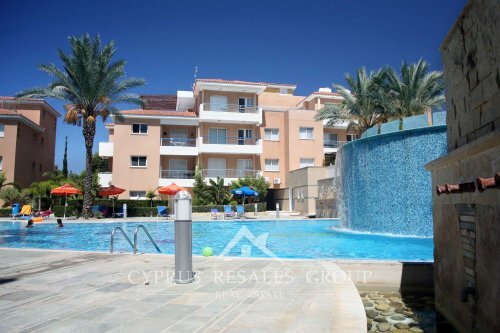 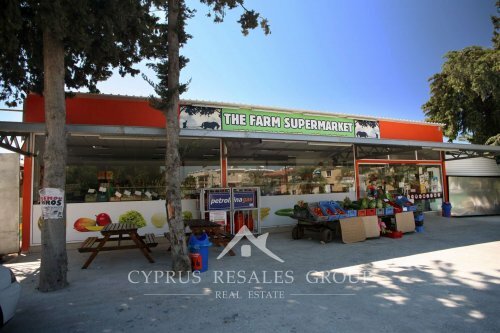 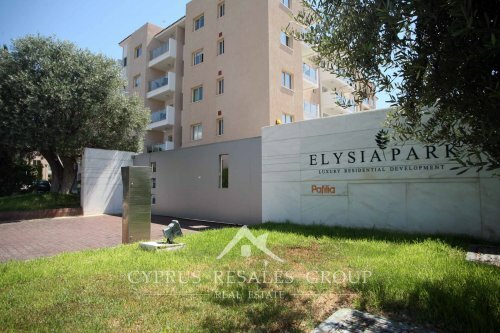 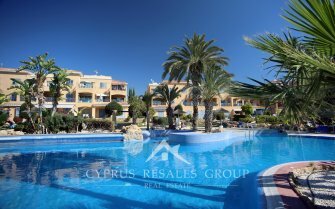 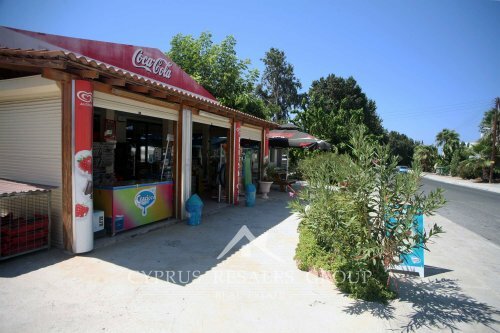 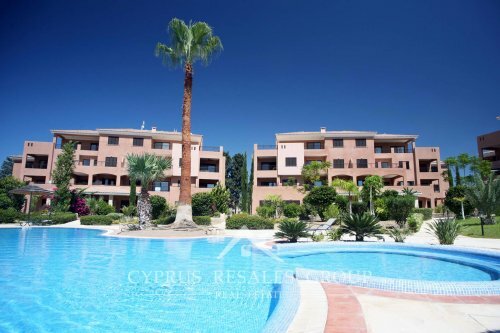 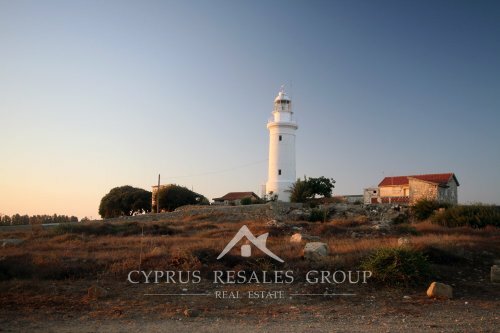 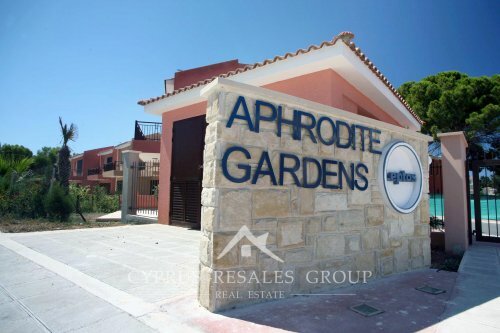 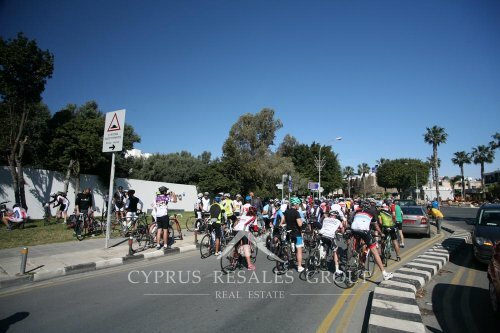 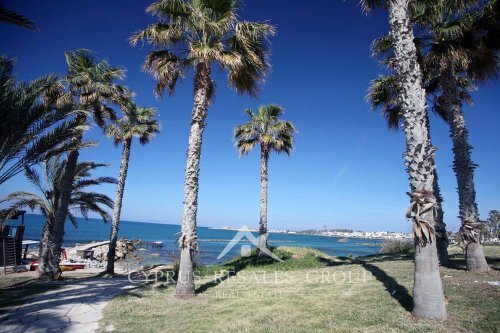 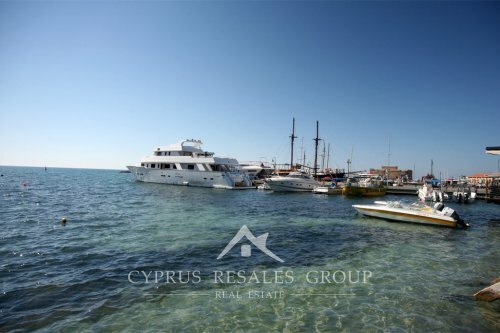 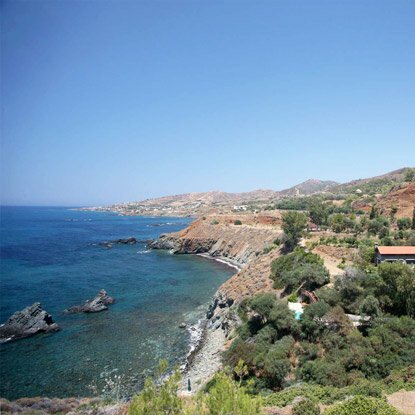 We regularly have resale property in Paphos for sale from all the popular development companies including Pafila, Aristo and Leptos Estates.